Disclosure: This post is sponsored by My M&Ms and Shop at Home. All opinions are my own. This M&M Valentines Printable is an easy way to look like you’ve put a lot of effort into Valentines (without having to actually put too much effort into them). 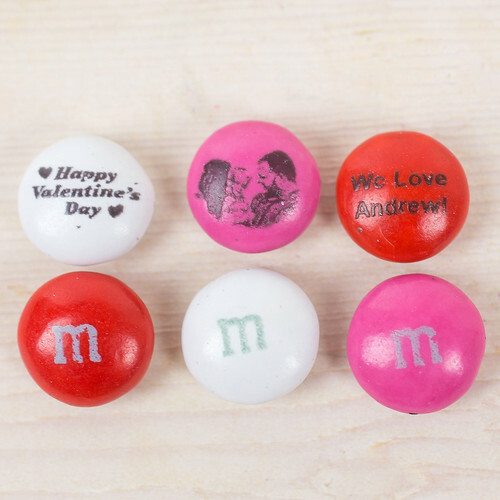 We ordered some personalized candy from My M&M’s to create these fun gifts to send to Andrew’s cousins! 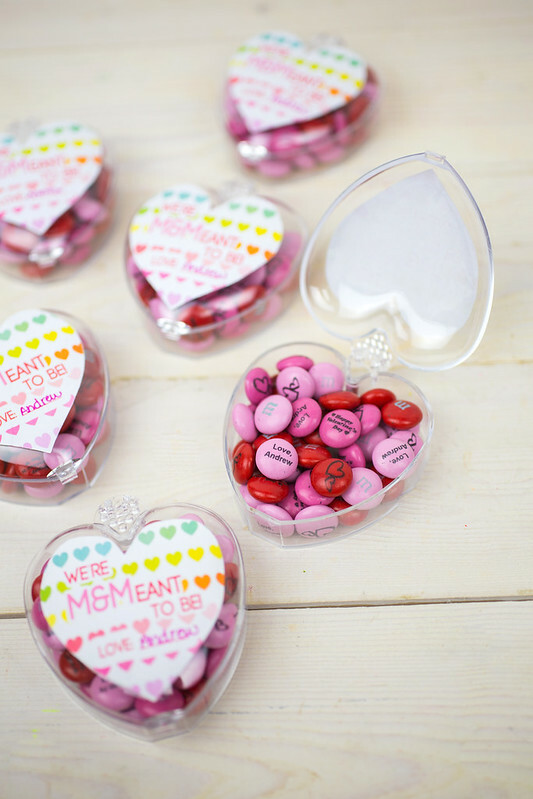 I was so excited to design our custom M&M’s — the process was so easy! 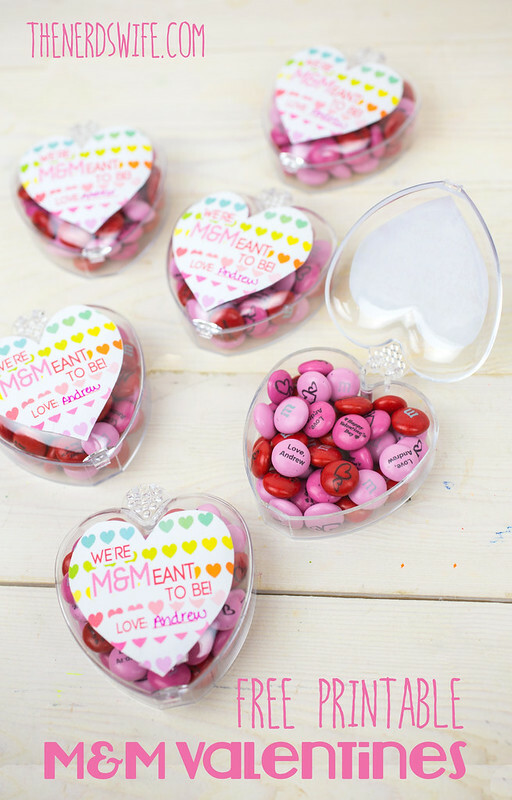 After choosing what colors I wanted, I was able to add messages to the candy. I even got to add clip art and photos! I thought it was so cool, I decided to order a set to give to Andrew for his Valentine’s Day present. Do you recognize the people in the photo? Fun, right!? 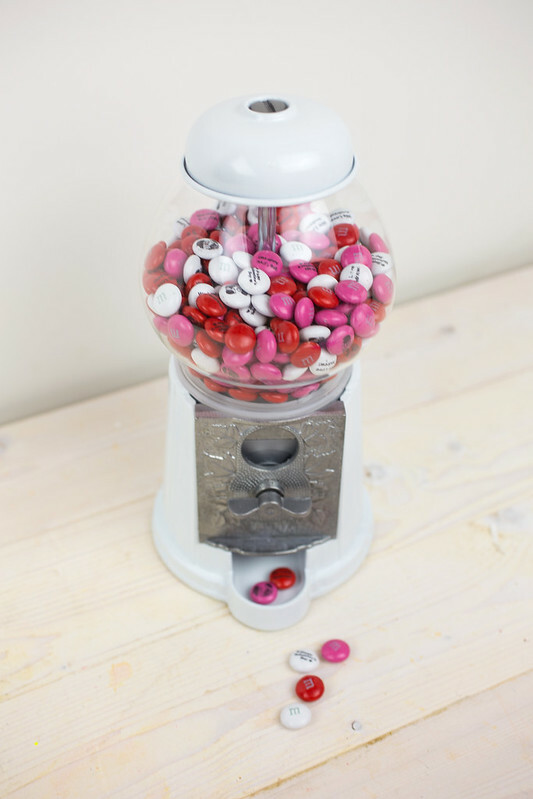 I also ordered this candy machine to display our M&M’s. 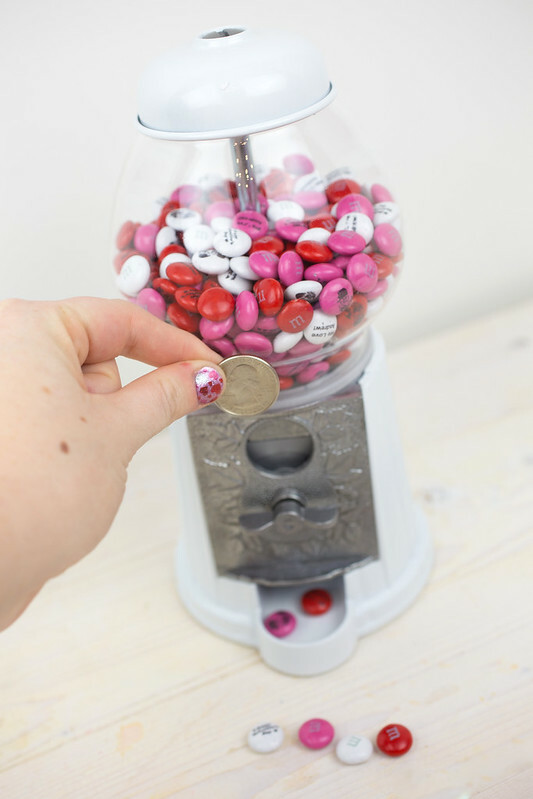 Andrew loves getting candy from machines when we see them at the store, so I thought this would be a fun way for him to get his gift! 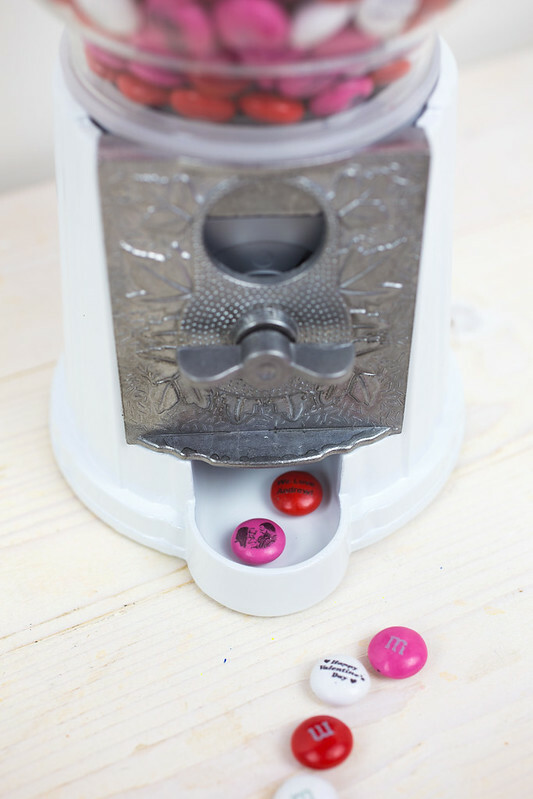 BONUS: It only dispenses a few pieces of candy at a time, so you can easily regulate just how much candy your kid gets! 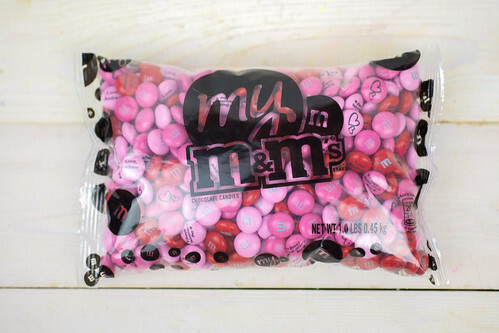 I was really impressed with just how affordable the personalized My M&M’s were. You can get 15% off your $40 purchase on the website. And get 7% cash back when you purchase through Shop at Home. 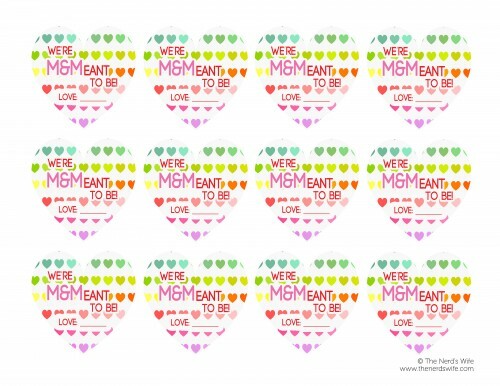 Just print out the M&M Valentines printable onto your sticker paper. 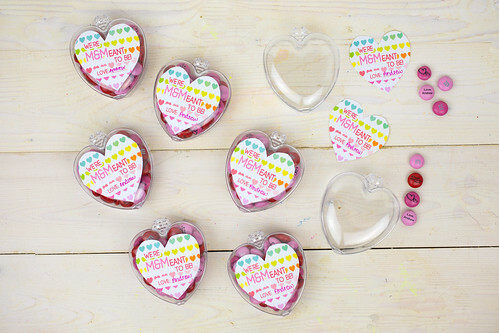 Cut out the hearts and stick them onto the heart containers. Fill with candy and they’re ready to go! Easy peasy.